One of the top decisions you have to make about your wedding is how to go about your honeymoon. Once you no longer have to worry about all of the tiny details like choosing which favors to give out and seating arrangements, you can focus on the best part – your honeymoon. It is so enjoyable to plan out a honeymoon. You have a great number of options from which you can choose, including the Riviera Maya and Cancun. Here are five reasons for you to take a trip to Cancun for your honeymoon. 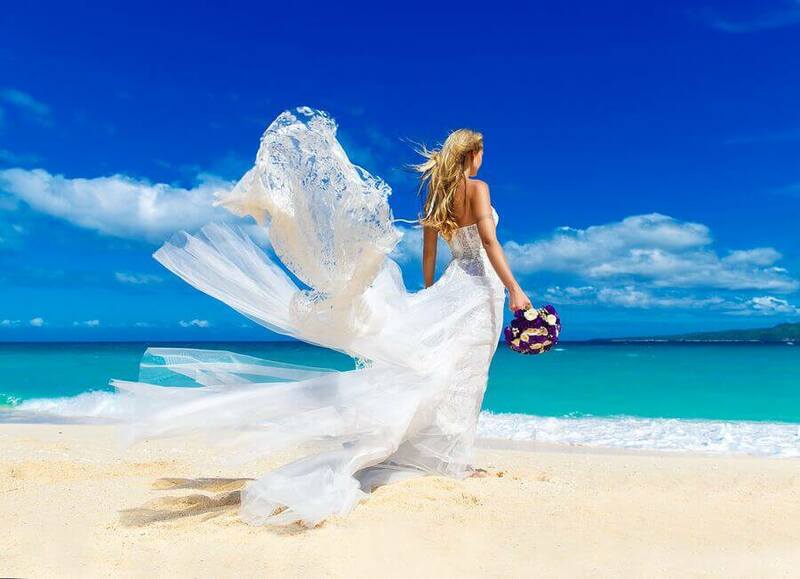 A honeymoon in Cancun means that you will have a great wedding and an epic honeymoon! It is well known around the world that the Caribbean coast of Mexico has some breathtaking beaches – in fact, they are among the most beautiful. You can see and swim in a wide stretch of clear blue water, as well as rest and walk along the soft white sand. The palm trees sway in the breeze, adding the perfect touch to this land of natural wonders. Enjoy a few hours snorkeling and exploring in the ocean, as well as relaxing on the beach or in a hammock with your loved one. A honeymoon in Cancun will be an idyllic experience. It is great to spend time with your loved one when in such a magical place as Cancun. There is surely an air of romance about this locale. It is an ideal destination to start off your married life. The sunrises are beautiful, and you can find out more about the wondrous mysticism of the ancient Mayan traditions. It also is full of great things that stir the senses. Honeymoon in Cancun and you will not be disappointed. There are many great attractions that you will love to embark on with your new spouse. It is so important to experience new things with one another. You will have every chance to do just that in Cancun. Some examples include visiting the ruins of the ancient Mayan civilization, going on an adventure in the ocean, and finding gorgeous cenotes. It is really quite affordable to take a vacation in Cancun. 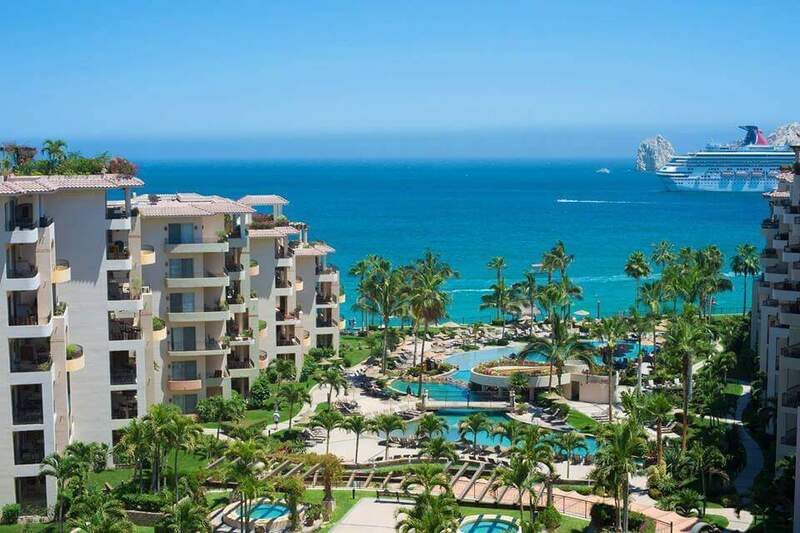 The dollars to pesos conversion rate is ideal, and the airfare is less expensive than to go to many other places in the world. The price has been made more reasonable because of it being such a popular destination. Saving money in this way allows you to spend it on what you want when you are in Cancun. Many aspects of this locale is geared towards the wonder of the natural world. 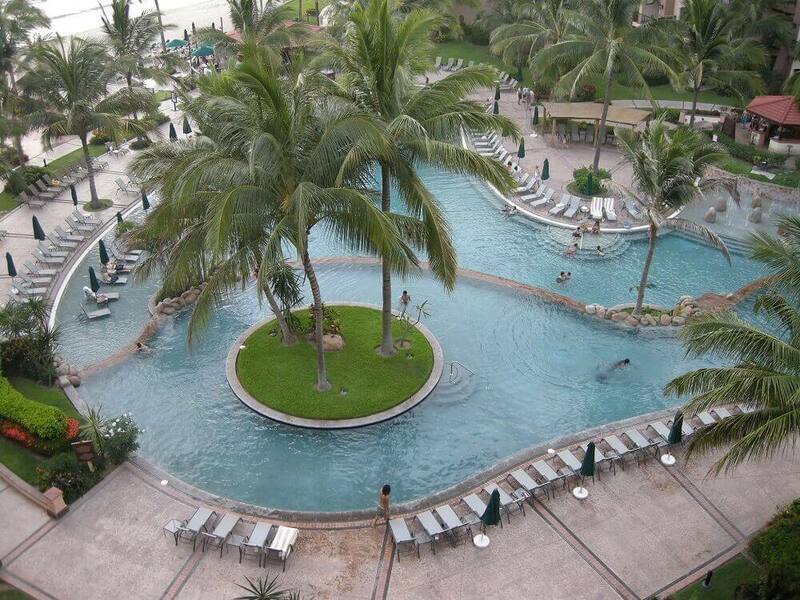 Not only is Cancun the perfect place for natural beauty, there are numerous extras to enjoy. You are sure to take part in things that you won’t get to anywhere else, and see amazing sights. Request an ancient Mayan oracle reading, search for buried treasure underneath the ocean, have a swim with some whale sharks right in their natural habitat, or check out the Sian Ka’an Biosphere, among many other things. A honeymoon in Cancun should be your first choice!